Lafaafe Lyrics : Sanam Bhullar’s Punjabi song featuring Karan Aujla on vocals. 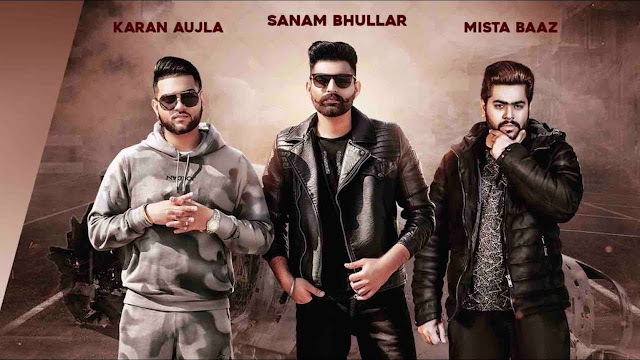 The song has music produced by Mista Baaz with lyrics written by Param Sandhu and Sanam Bhullar. The music video is directed by Mahi Sandhu & Joban Sandhu.